Supporting you to deliver optimum care for patients with scarring, stretch marks & dry skin. 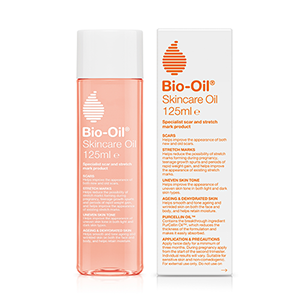 Bio-Oil Skincare Oil is the No.1 selling scar and stretch mark treatment in the UK & Ireland.1 A specialist skin treatment oil, Bio-Oil has been specifically formulated to support the skin during pregnancy or periods of rapid growth and helps improve the appearance of scarring. Introducing Bio-Oil Dry Skin Gel, a revolutionary oil-based formula which has been clinically proven to significantly improve dry skin. 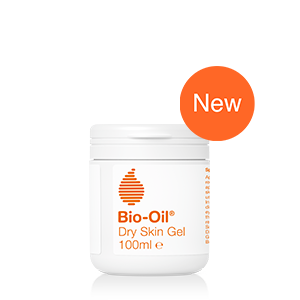 The next generation in the treatment of dry skin, Bio-Oil Dry Skin Gel replaces water with oil, making the product 100% active. Bio‑Oil Professional is designed to support you in your role of caring for patients who may be affected by scarring, stretch marks and dry skin. Here, you will find educational content and resources, as well as details of the latest news and events.